 The Pasch Consulting Group (PCG), a new sponsor of DealerRefresh.com, announces a change in their corporate identity and branding strategy. The company will be known as PCG Digital Marketing with their new logo and automotive marketing products to be unveiled in Orlando at the 2010 NADA Conference. All of their forthcoming marketing elements will also be branded with their new tagline, ‘Strategic Digital Marketing’. According to CEO Brian Pasch, the rebranding of his formerly self-titled company reflects their rapid growth in the marketplace as well as their ability to provide a comprehensive team approach to digital marketing solutions for a very diverse range of clients. As PCG has grown to over 30 employees, the company has expanded its staff with talented digital marketing professionals. “When we reviewed our business growth over the past four years, Search Engine Optimization and Website Design are just two of the services we provide. The term ‘digital marketing’ better reflects the scope of services we can implement for our clients that includes social media, paid advertising, branding, reputation management and strategic digital marketing services,” adds Pasch. Coinciding with the name company’s rebranding is the promotion of Matthew O’Such to VP of Sales and also the addition of Tom Cowell as VP of Business Operations. The name change and shift in staff is consistent with CEO Brian Pasch’s commitment to providing excellent customer service and support as their clients leverage the ever-changing opportunities that exist today in digital marketing.